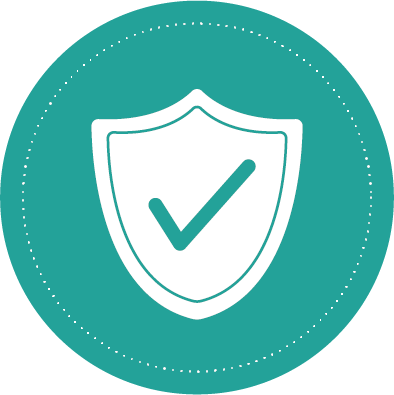 A novel adjuvant in psoriasis treatment. ATRISOR moisturizer reduces the inflammation of skin and itching associated with psoriasis, this relieving itchy, flaky & dry skin. ATRISOR moisturizer restores moisture in the skin and helps in keeping the skin soft & supple. 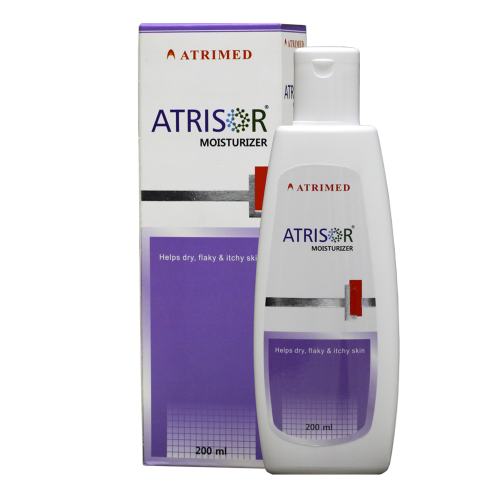 ATRISOR moisturizer prevents further dryness & exacerbation of the lesion. 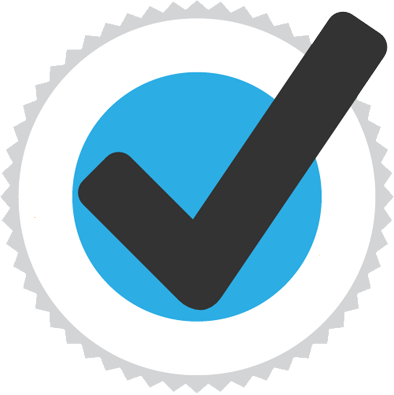 Plaque psoriasis, palmoplantar psoriasis and moderate to severe dryness of skin. Adequate quantity to be applied gently on the affected area and all over the body to keep skin soft and healthy.